Directions:Camino Del Sur, Right on Caminito Santaluz Sur, Left on Doug Hill, Left on Doug Hill Ct.
SchoolsClick map icons below to view information for schools near 7764 Doug Hill Court San Diego, CA 92127. Home for sale at 7764 Doug Hill Court San Diego, CA 92127. 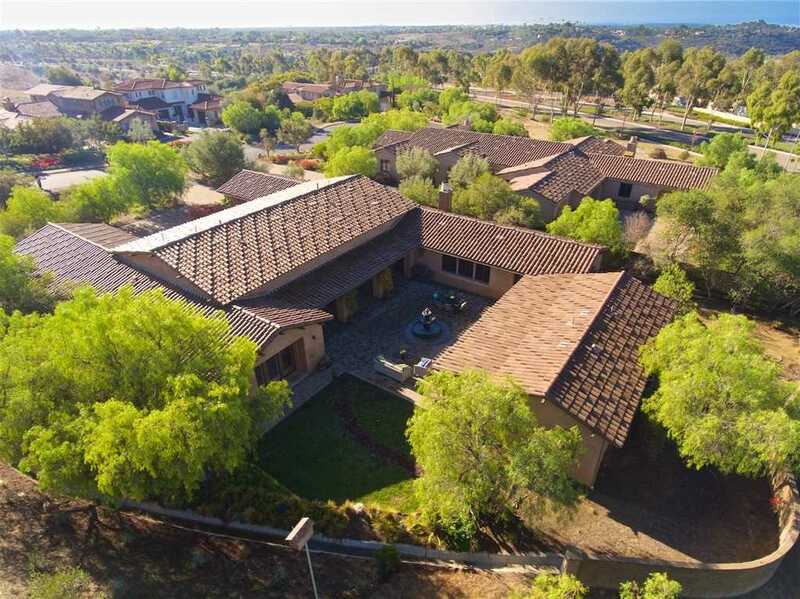 Description: The property at 7764 Doug Hill Court San Diego, CA 92127 in the Santaluz subdivision with the MLS# 180065132 is currently listed for $1,675,000 and has been on the market for 148 days. You are viewing the Sandicor listing details of the home for sale at 7764 Doug Hill Court San Diego, CA 92127, which features 4 bedrooms and 5 bathrooms, and 5100 sq.ft. of living area.